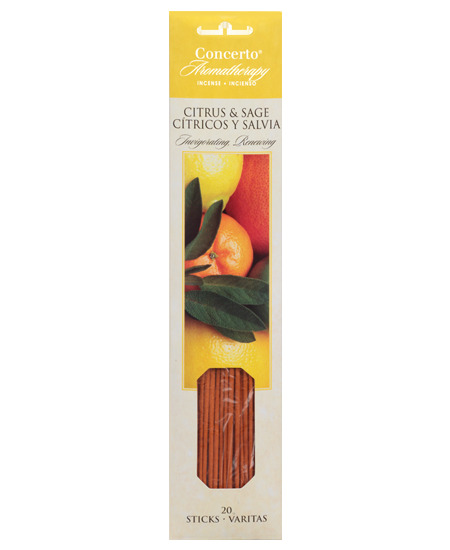 Citrus essential oils are thought of mostly as light, summery aromas, but use of the citruses during the colder months is gaining favor as they are energizing and uplifting. Sage (Salvia Officinalis) grows wild in Dalmatia on the eastern coast of the Adriatic Sea. Throughout the centuries, Sage has been thought to bestow long life. More recently it has become popular as a source of cleansing and renewal. Invigorating and renewing.